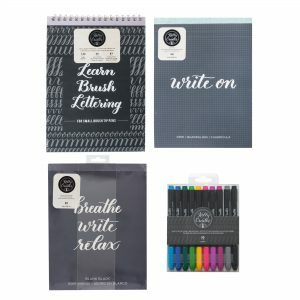 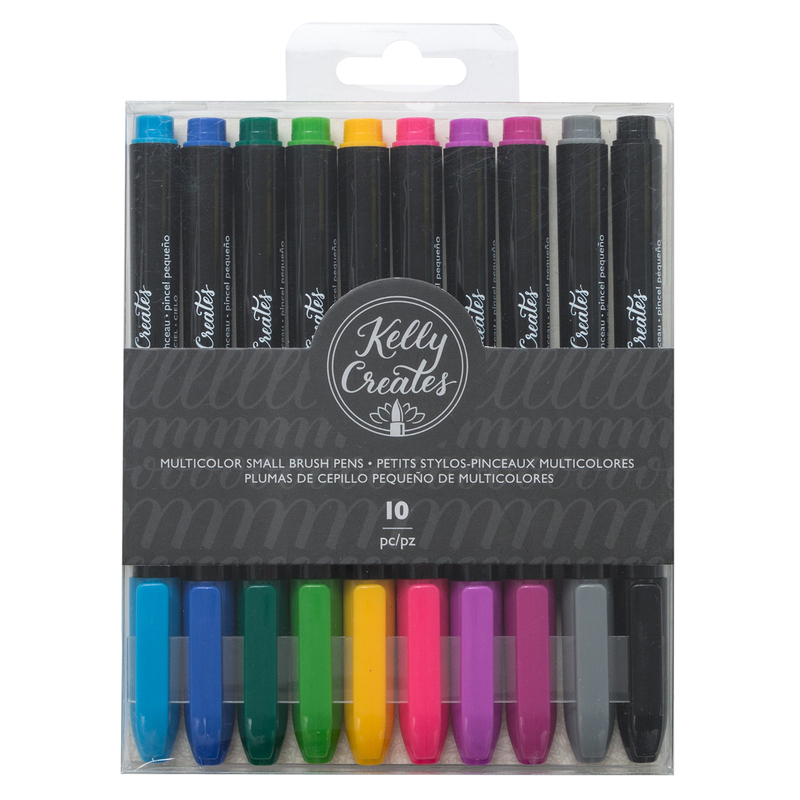 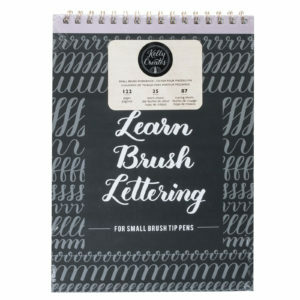 Everything you need to learn brush lettering with small brush tip pens. 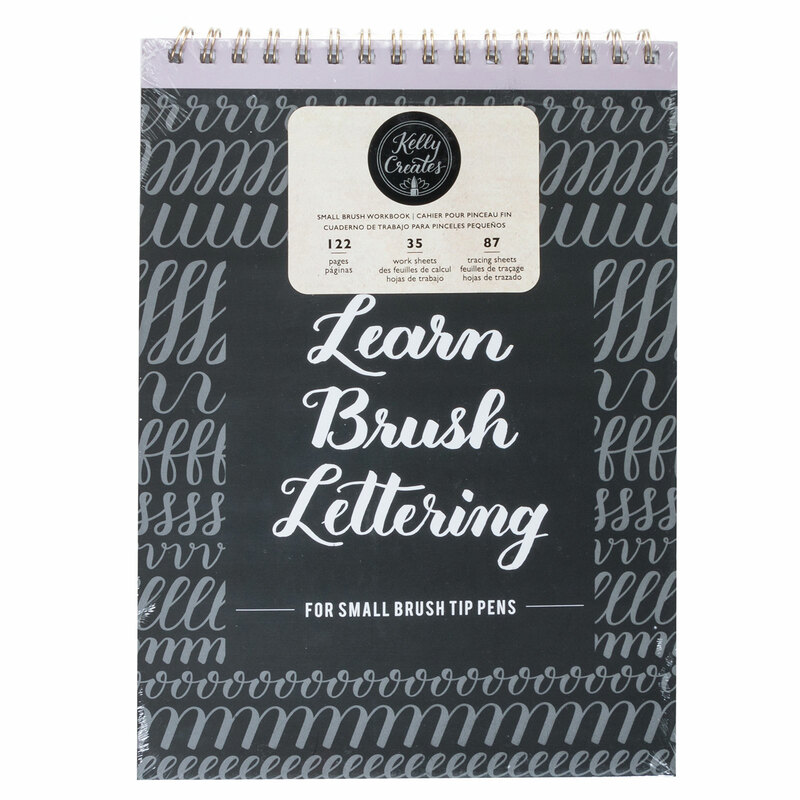 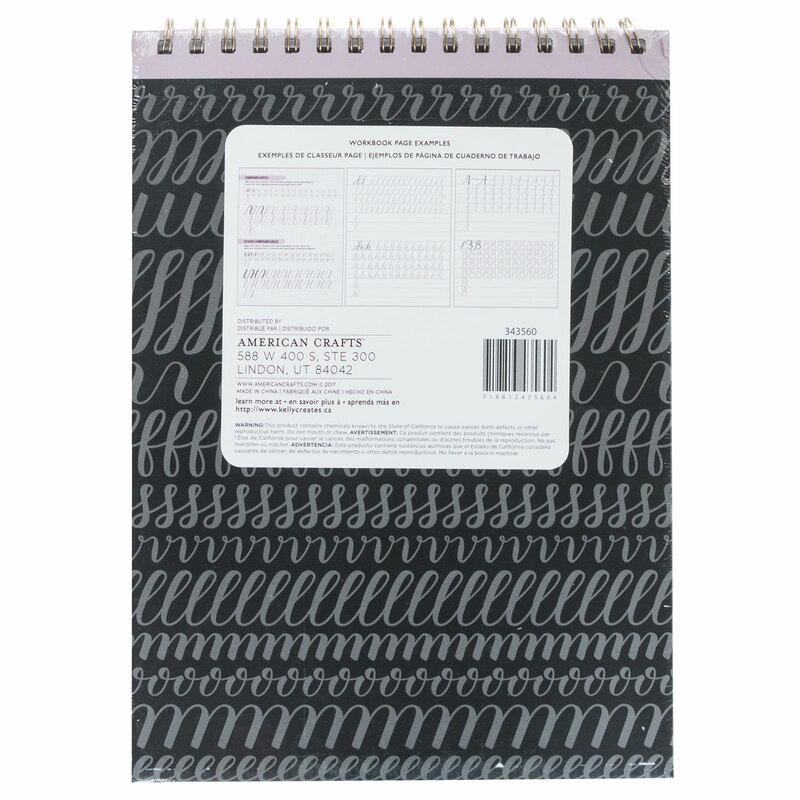 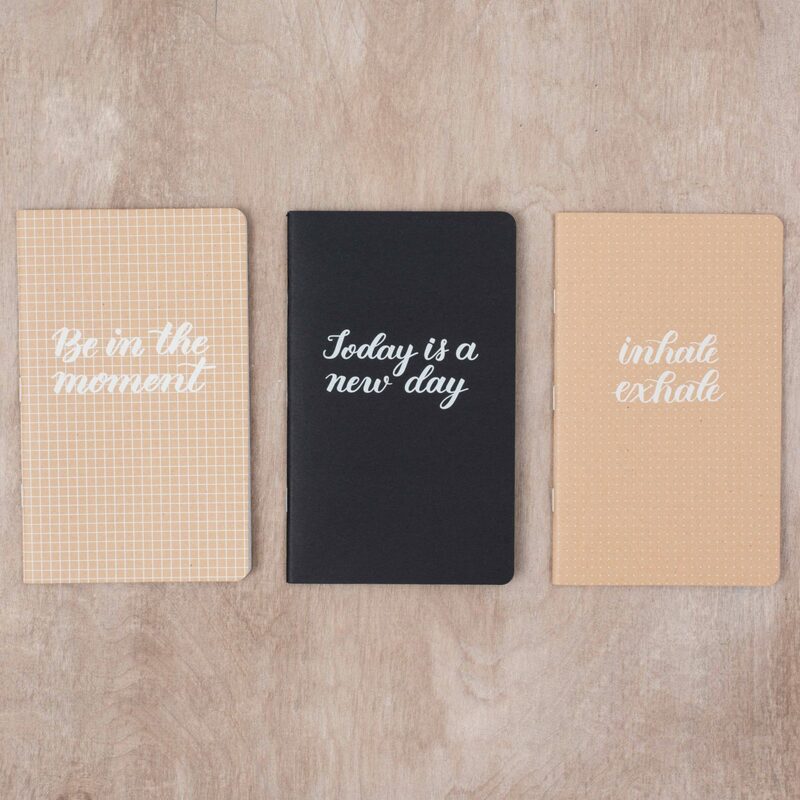 Practice makes perfect with this small brush workbook! 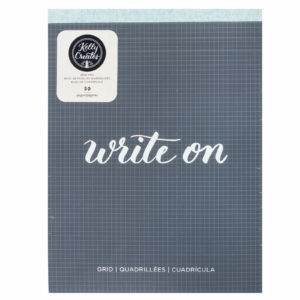 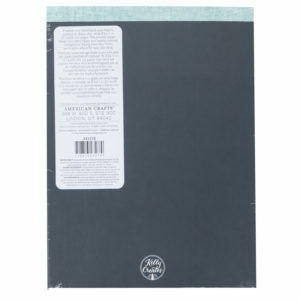 This workbook includes 122 sheets of instructions, work sheets, and tracing paper to learn hand lettering for small brush pens. 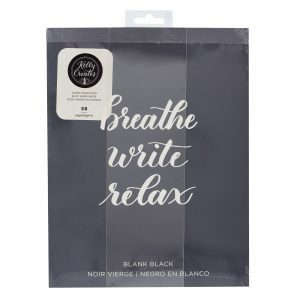 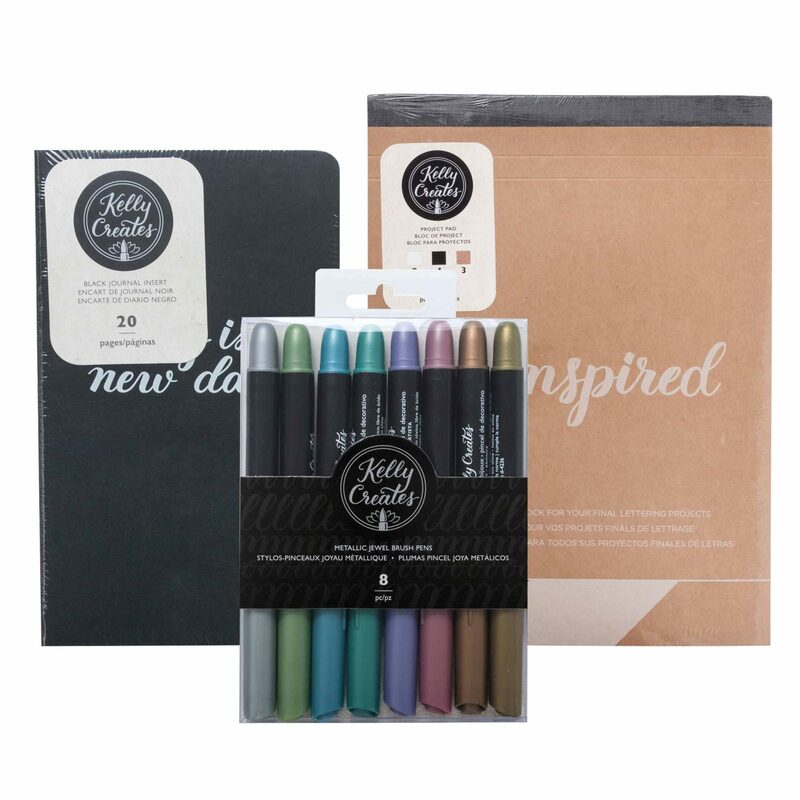 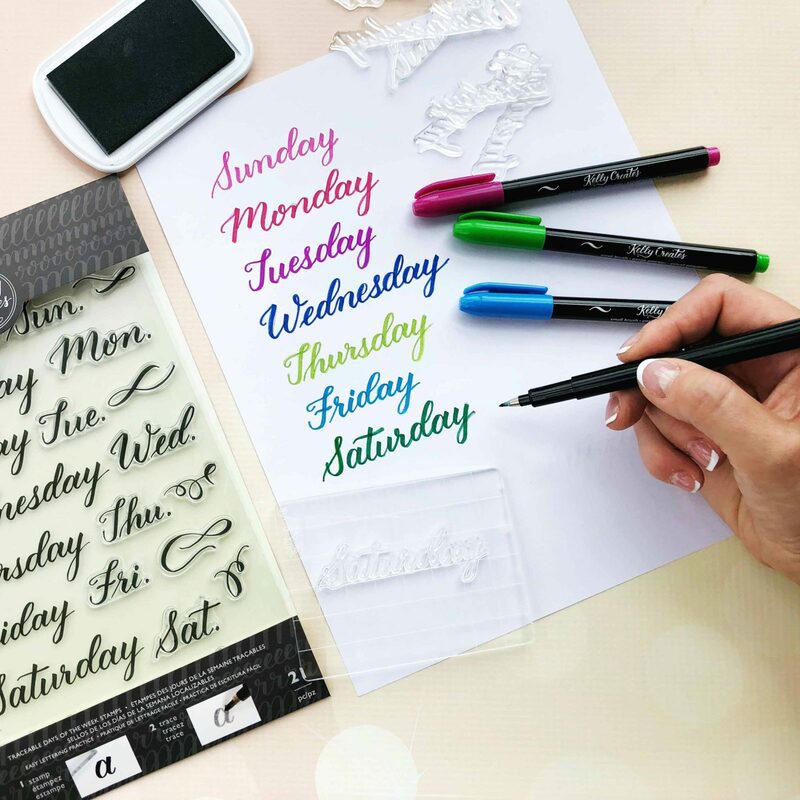 You'll be a hand lettering pro in no time! 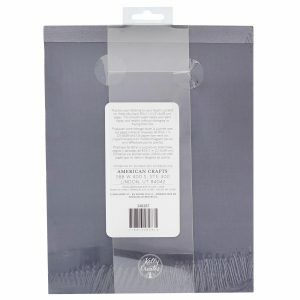 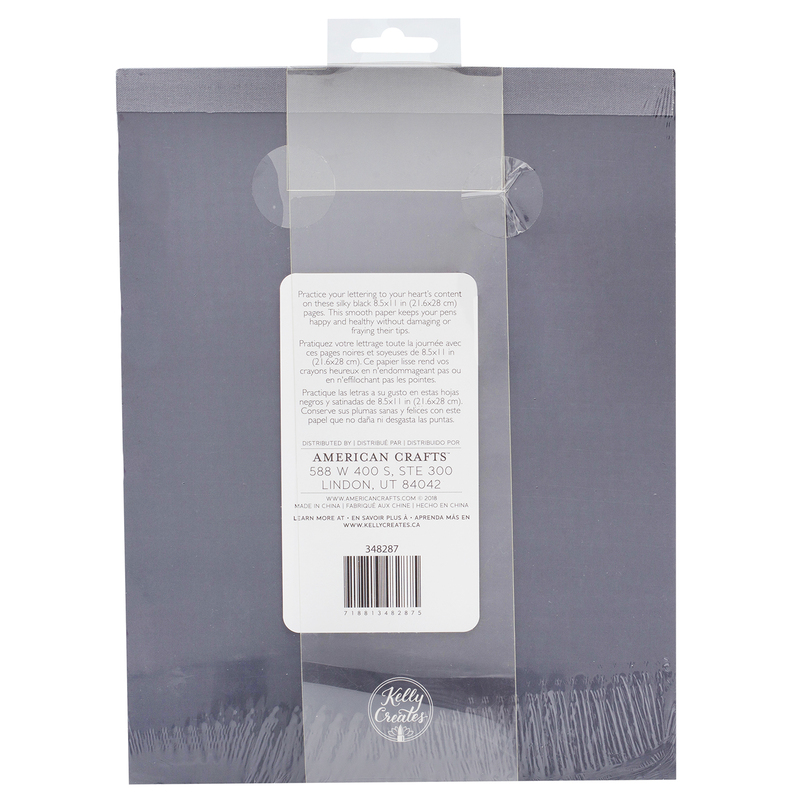 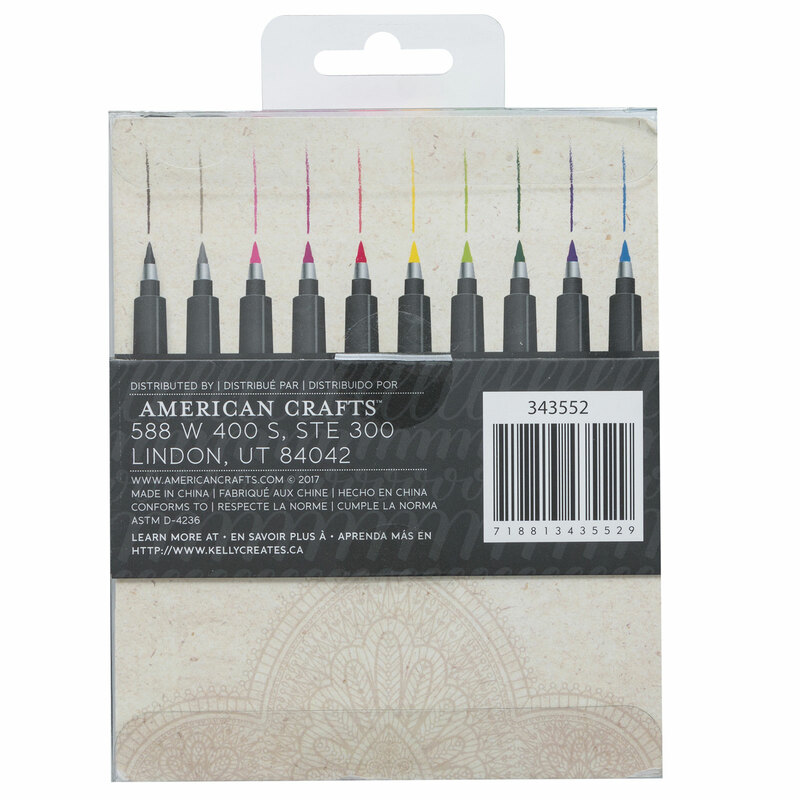 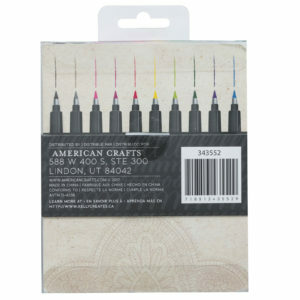 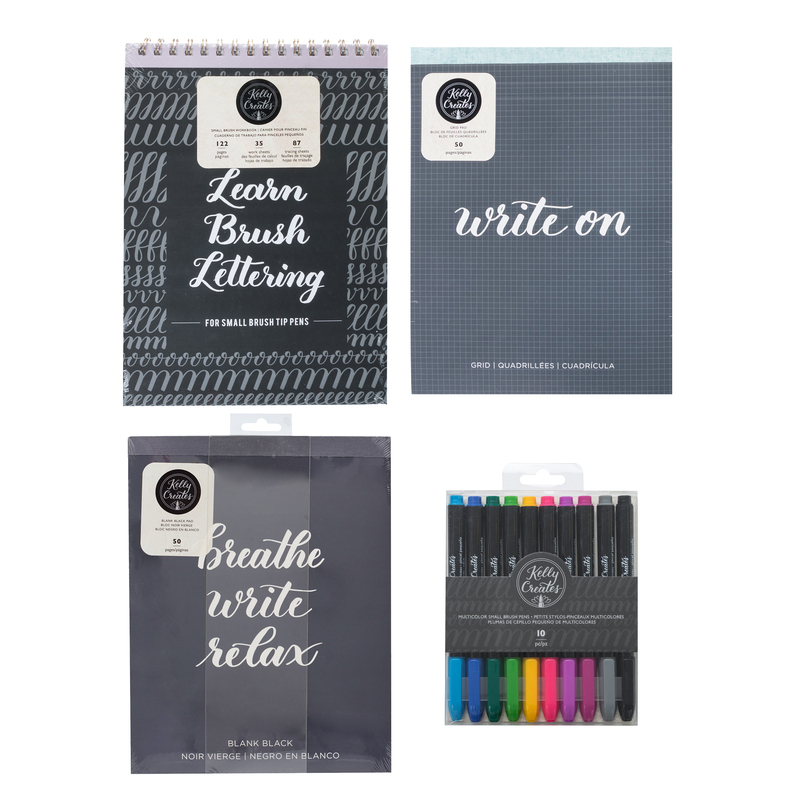 This package includes one small brush workbook. 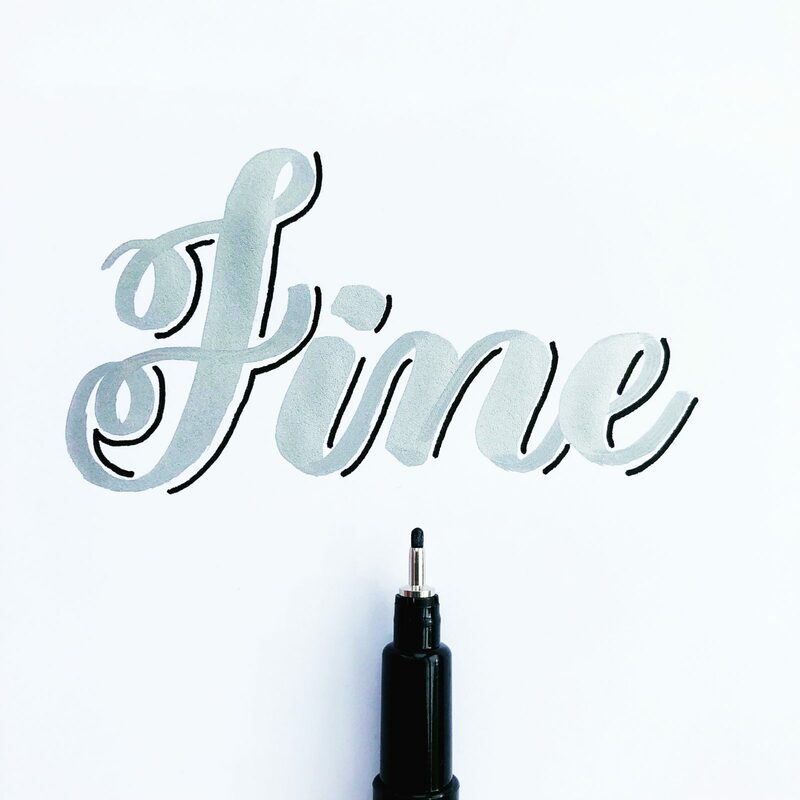 Learn hand lettering for small brush pens, includes instructions, work sheets, and tracing paper.